Is your movie collection taking over your living space? Do you refer to movies as “film”? Are your favorites in black and white? 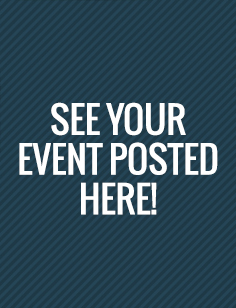 Then you, my friend, might be a movie buff, and we’ve got just the event for you! 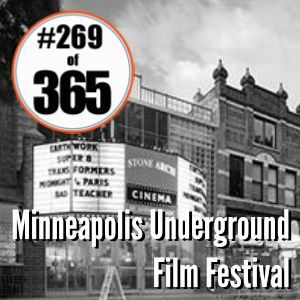 The 8th annual Minneapolis Underground Film Festival is right around the corner, and this year is not one you want to miss. 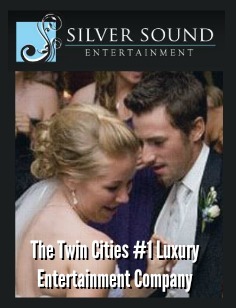 Hosted and sponsored by the Film Society of Minneapolis/St. 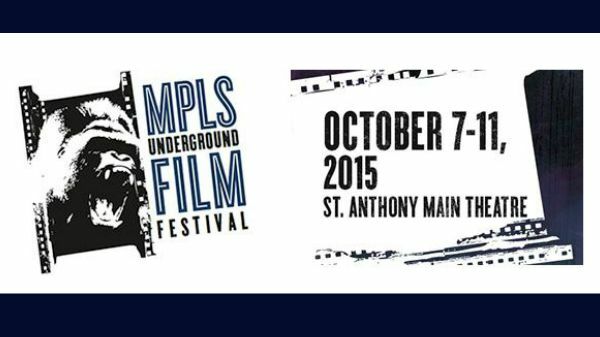 Paul, the Minneapolis Underground Film Festival will run October 7th through October 11th at the Saint Anthony Main Theatre on the Mississippi river in Minneapolis. Featuring an incredible amount of passion and talent ranging from three minute shorts to full-length feature films, this year’s M.U.F.F. has it all! With over 100 different films to choose from, you can stop back every day of the festival to check out something new. Not only will you be introduced to unique and original work, you’ll also be able to interact with some of the filmmakers through audience Q&As and in an informal filmmaker lounge. General admission tickets are just $8.50! 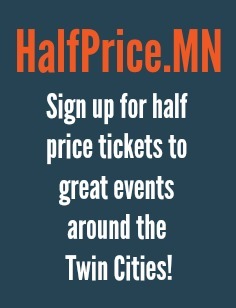 For line up information and to purchase tickets, visit http://mspfilm.org/2015-minneapolis-underground-film-festival/ See you there!